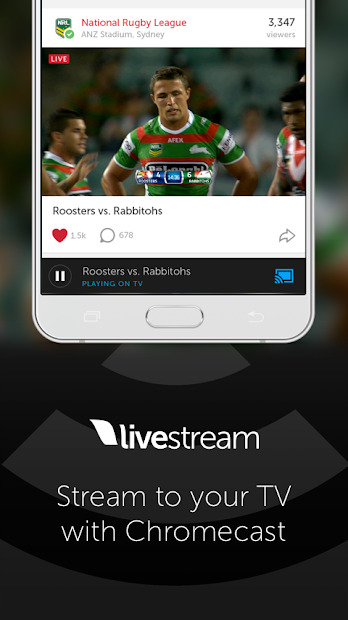 Download Livestream app to search, explore and stream your own content live. 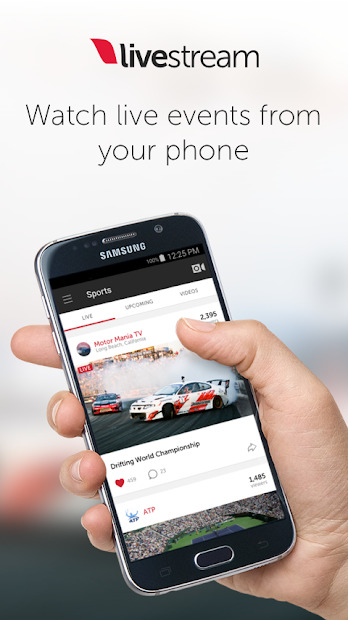 Explore events from hundreds of thousands of broadcasters around the world. Follow your friends and favorite accounts to get notified when they go live. 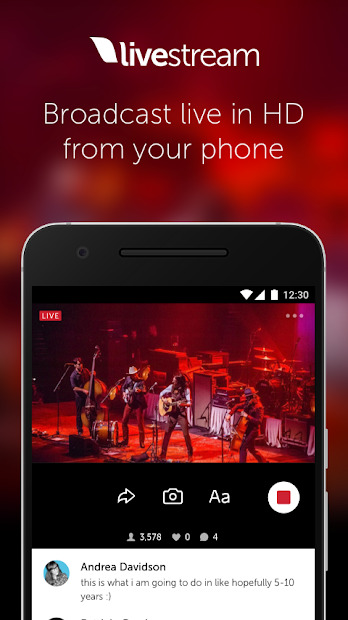 Broadcast live from your phone or tablet to viewers watching on Facebook, Twitter, Livestream or any other website. You can also chat with the viewers via the built-in chat. Is your Chromecast download speed fast enough?